I grew up at a time when drinking milk was really quite popular. Back then, we didn’t have all these food supplements and all sorts of vitamins so we considered milk as our all-around healthy drink. I remember how our mother would tell us that we needed to drink milk if we wanted to grow tall, have great skin and not become sickly. So it was no surprise milk and dairy was always a priority in our grocery list. And I guess she was right because we were never hospitalized and rarely got sick growing up. I remember how my brother would even put condensed milk or powdered milk on top of his rice whenever he didn’t like our ulam that time. As for me, I always enjoyed drinking milk while nibbling on a slice of cheese or with a cheese sandwich. 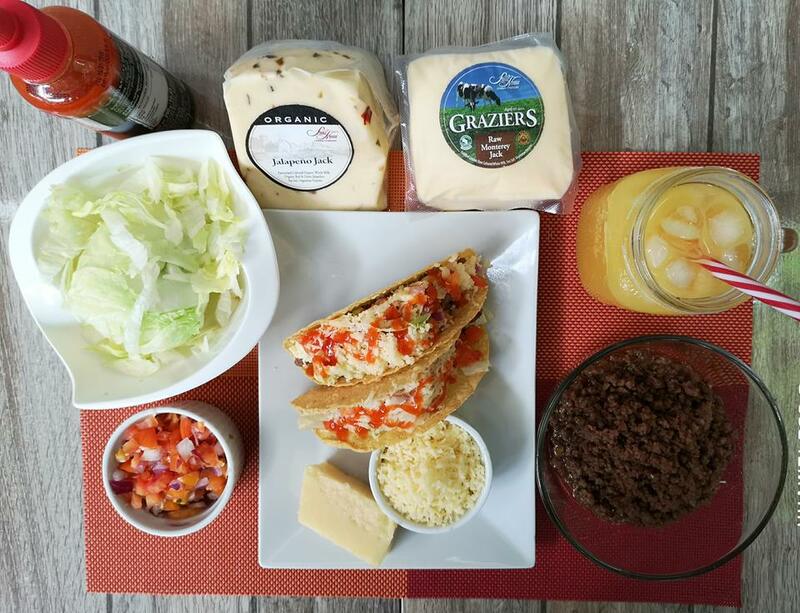 We didn’t have all those sorts of fruit preserves and jams like we had today and Nanay would often find me experimenting as to which kind of sandwich and kind of bread goes best with cheese. Nanay also loved using cheese in her recipes too. Whether it’s simply sprinkling parmesan over spaghetti, or putting a few cubes of cheese in her beef mechado recipe or using it as a dip for our chips and tacos—it always makes her cooking even more delicious, not to mention nutritious too. 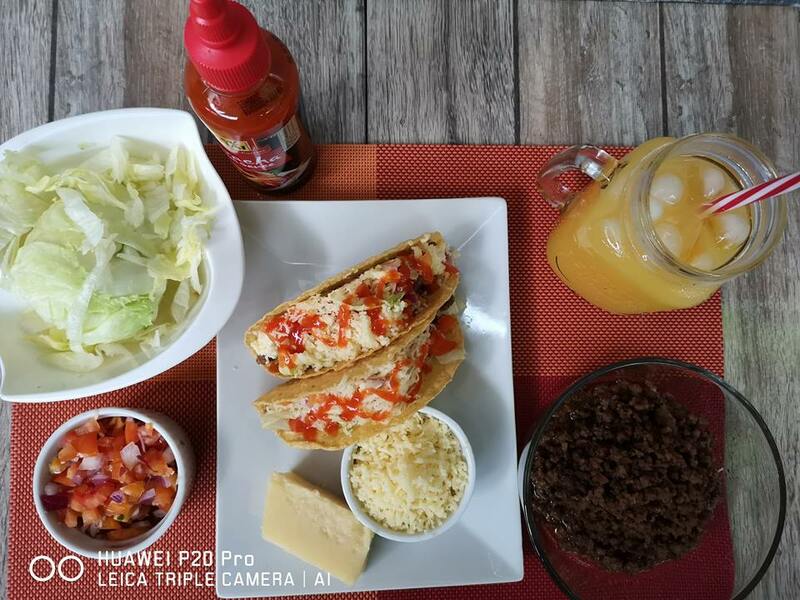 It brings more creaminess and enhances the rich flavor of her signature dishes. So when I had kids of my own I made sure that milk and cheese were also a part of their diet although I aint as much of a good cook as their lola. 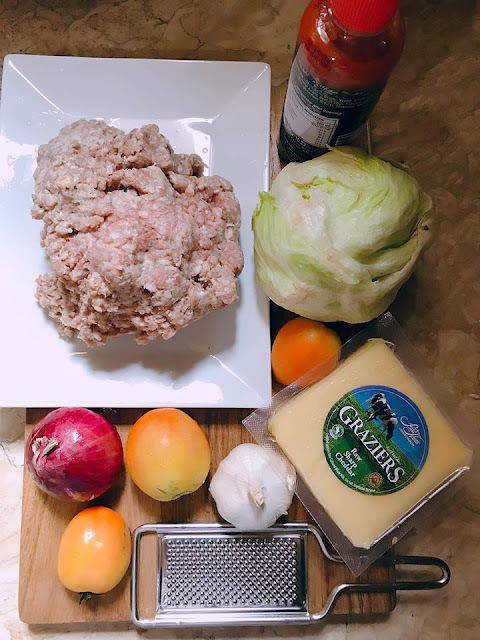 Now that I’m of a certain age, I’m trying to incorporate as much nutritious food in my diet especially since I am trying intermittent fasting or if I need my diet to be as nutritious and delicious to keep me satisfied during my 12pm to -8pm eating window schedule. It should be high in protein and muscle building essentials to energize me throughout the day. For the most part, yogurt and California cheese topped with berries and almonds have been my to-go food for the week. It is already quite filling and doesn’t make me crave for other kinds of snack food. I am glad that there are lots of dairy choices in the supermarket nowadays and all I have to do is look for the Real California Milk seal so I can be sure of the quality. This assures buyers that they’re getting dairy products made exclusively from nutrient-rich, high quality 100% California milk. Products bearing the Real California Milk seal mean that they were made exclusively with California milk and are power-packed with calcium, protein and other nutrients in each serving. 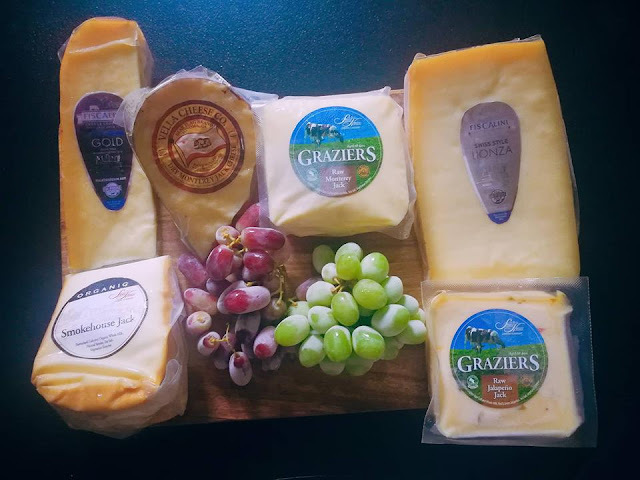 More California dairy products are sure to end up on local dining tables. On the next trip to the grocery, take a closer look at the chiller for products with the seal. Anytime is the perfect time to have a taste to see the difference. Now I am preparing a healthy tacos snack using California cheese. 1. Cook beef in 10-inch skillet over medium heat 8 to 10 minutes, stirring occasionally, until brown; drain. 2. Stir salsa into beef. Heat to boiling, stirring constantly; reduce heat to medium-low. Cook 5 minutes, stirring occasionally. Pour beef mixture into large serving bowl. 3. Heat taco shells as directed on package. 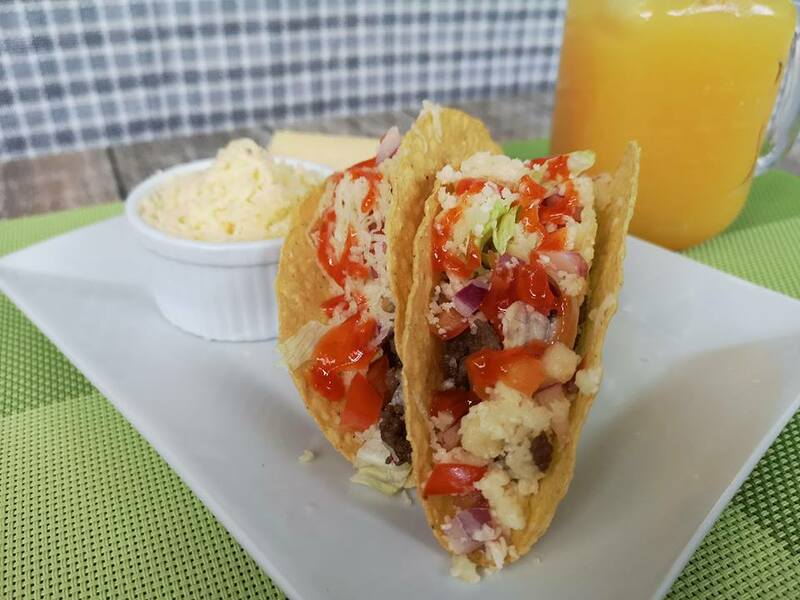 Serve taco shells with beef mixture, lettuce, tomato and grated cheese. If you want to learn more about Real California Milk, visit www.RealCaliforniaMilk.com or join the conversation at https://www.facebook.com/RCMph/. 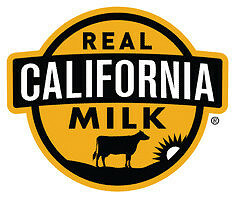 Better yet, drop by the supermarket to check out products with the Real California Milk seal and give it a go. You’ll be healthier for it. 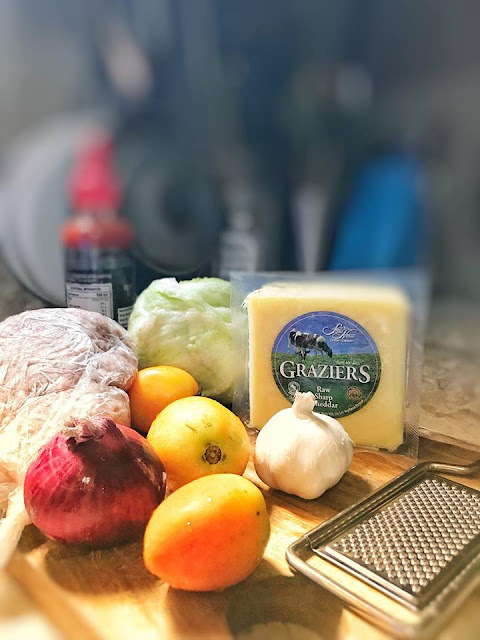 *This is a sponsored post, but the photos, opinions and recipe are mine.